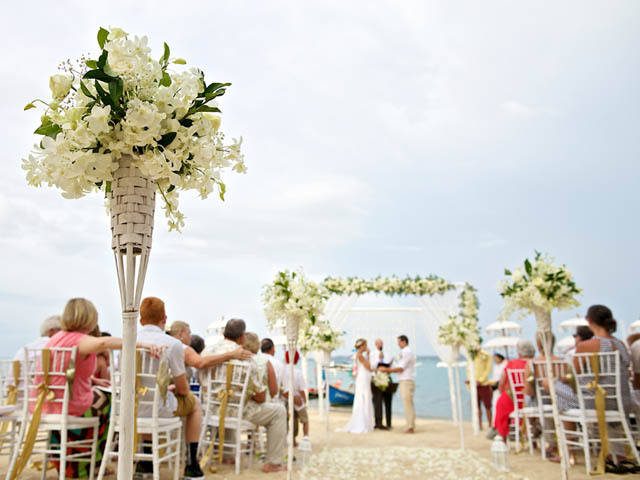 Our Top 5 list of popular wedding destinations that boast luxury all-inclusive resorts to fit your budget, as well as plenty of flight options from most major cities across Canada. 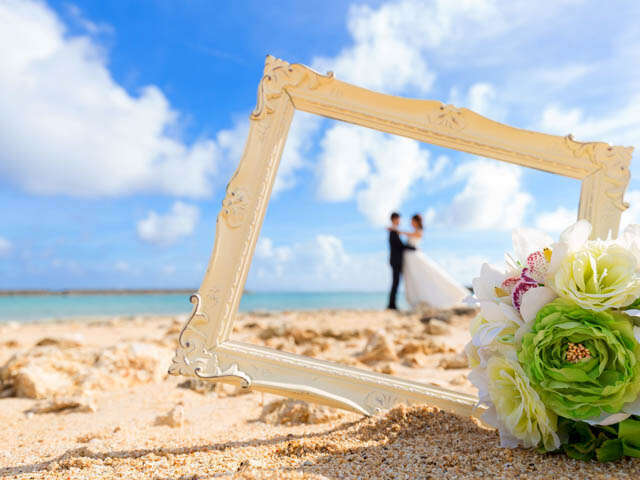 Here is our Top 5 list of popular wedding destinations that boast luxury all-inclusive resorts to fit your budget, as well as plenty of flight options from most major cities across Canada. 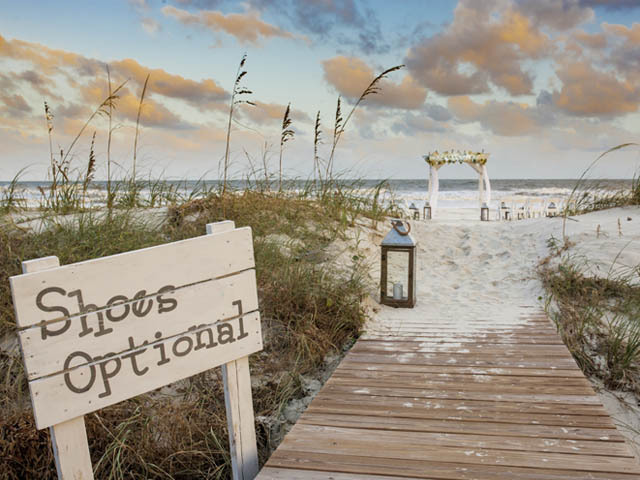 What's more, all of these locations offer many different wedding package options to make your dream destination wedding a reality. 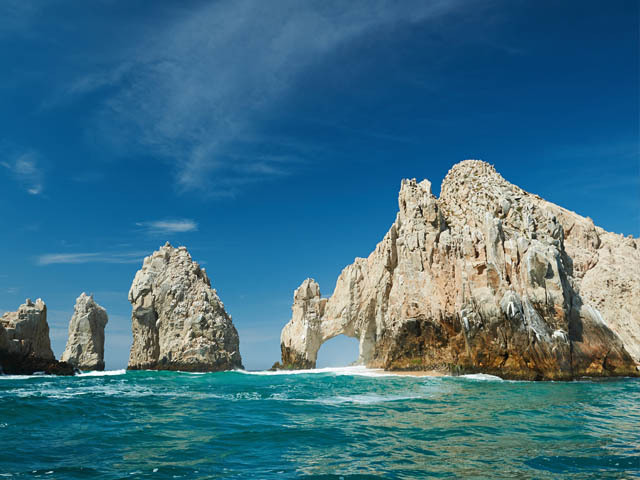 UNIGLOBE Travel experts have built up years of experience and connections with properties and tour operators at these destinations to ensure your wedding runs smoothly and effortlessly.